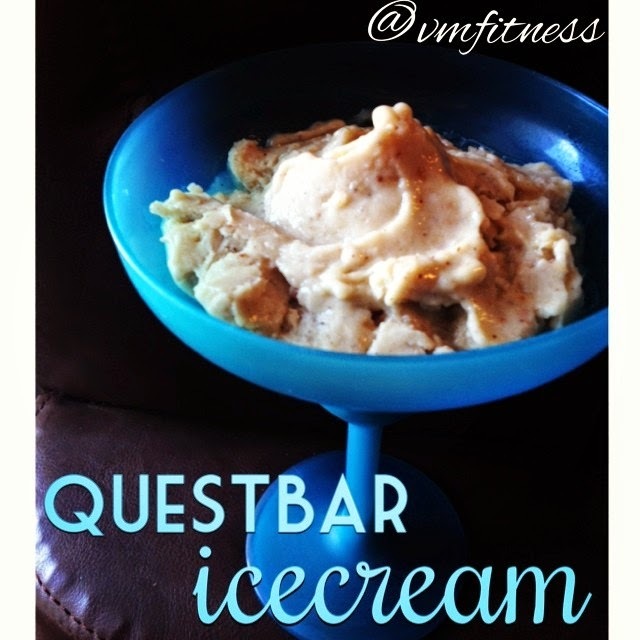 VMfitness: Quest Bar Creations! Ice Cream and Mug Cakes! Quest Bar Creations! Ice Cream and Mug Cakes! MMMM you all know my love of Quest Bars right? And over the summer when I was a Quest Creation FIEND?! Welp here are some more recipes for you to drool over and make yourself! ICE CREAM and a MUGCAKE! 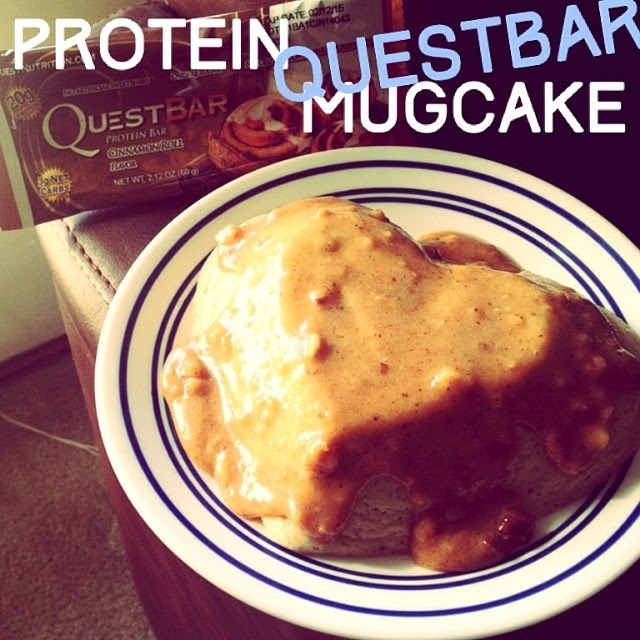 pour quest bar syrup on top of the mugcake and ENJOY!! mix the blended banana mix very well with the Quest Bar "syrup"
Then place back in freezer. Repeat until desired ice cream consistency! I think it easy to do!!! Seeing Coconut flour and almond milk in all Recipe. Is it good for health? Very useful info. Hope to see more posts soon! My name is Josie Mai, also @vmfitness from Instagram! 22. College Student. Trying to become a stronger, healthier, better version of me! Enjoy some recipes, tips, and my journey to fit. Shedding Light on IIFYM If you haven't yet - read here about how I stopped my binging for good with the IIFYM lifestyle.